Few days have been left till the next Pakistan Grappling Challenge 2015 takes place. PAK MMA had an interview with Majid Gilani-the man who stand up to prove those people wrong who claimed that BJJ and MMA can’t survive in Pakistan. Mr.Gilani who is himself a blue belt in BJJ, brought the Grappling Challenge to Pakistan and introduced Pakistan Brazilian Jiu Jitsu Federation in 2014. Now he is looking forward to organize the second Grappling Challenge in Lahore on February 7, 2014. 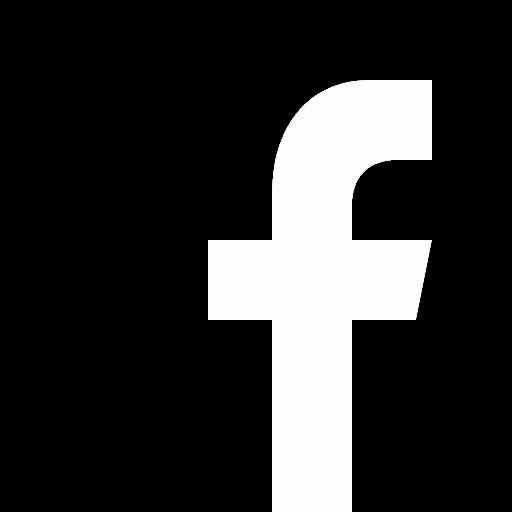 Can you give us your personal background? I am based in Livingston in Scotland. I was born in London but was mostly raised in Scotland. How you got into combat sports? Which one you tried first? I had issues with older bullies in schools so my dad put me in Taekwondo which I enjoyed but then I fell in love with Thai boxing in which I trained for a few years. After doing Thaiboxing, how you got into MMA and why MMA attracted you? I actually got into MMA through a guy called Colin Campbell who trained me in more traditional stuff but sadly he passed away and then I stopped training martial arts until my old thai boxing coach opened an MMA gym. I joined the gym and never looked back. 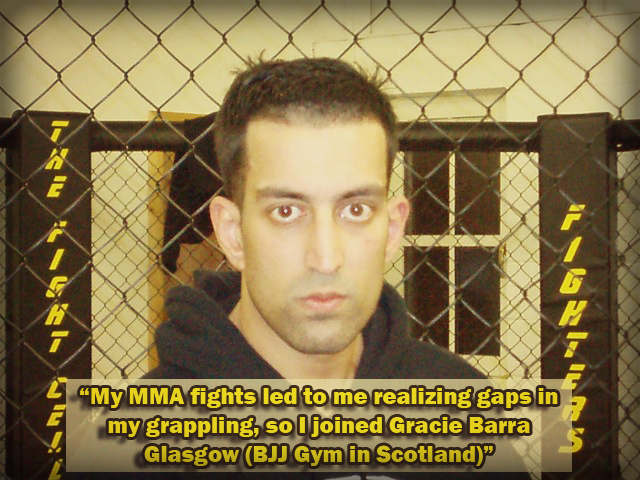 My MMA fights led to me realizing gaps in my grappling, so I joined Gracie Barra Glasgow (BJJ Gym in Scotland). Can you tell us about your BJJ experience? I have focused on BJJ for 3 years where I currently hold the rank of blue belt 3 tabs. My lineage is through Lagarto and Ricky Gillon. Are you in favor of Gi BJJ or no-Gi BJJ? I honestly don’t have a preference. I believe the same movements are applicable in both. The gi game is slower with grips whereas no gi is faster. Which is your personal favorite BJJ move? How you come across PAK MMA and how you met Bashir Ahmed? I came across the Pakistani scene on YouTube which really inspired me. I first contacted Bashir in 2011. You are based in Scotland. Why you thought of organizing a Grappling Tournament in Pakistan? Weren’t you afraid of the prevailing dangerous situation in Pakistan? I was actually attending a wedding in Pakistan so as an added bonus I decided to organise the first Pakistan Grappling Challenge event. 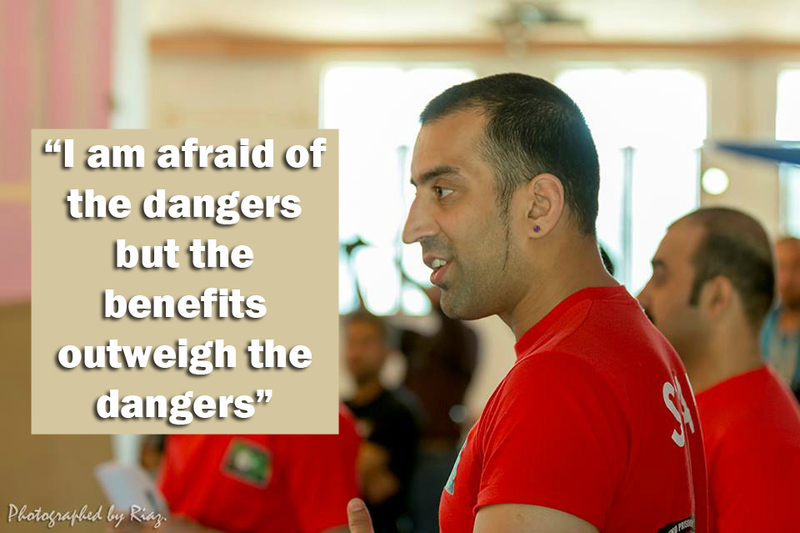 I am afraid of the dangers but the benefits outweigh the dangers. What were the basic challenges you faced while organizing PGC 2014? Securing the venue, explaining rules, time constraints and sore losers. What were the rules followed in PGC 2014? Are they still the same for PGC 2015? No the rules in PGC 2015 will be clearer and have been posted up in advance. This time there will be strict adoption of IBJJF rules in terms of fouls. How many fighters participated in PGC 2014? From where did the fighters belong? Over 100 grapplers entered where the majority were from all over Pakistan and a minority were from Afghanistan. Who were the main champions of PGC 2014? Abdul Wali Sami dominated the whole event and he is coming back to defend his title on the next event too. Who were the sponsors of PGC 2014? 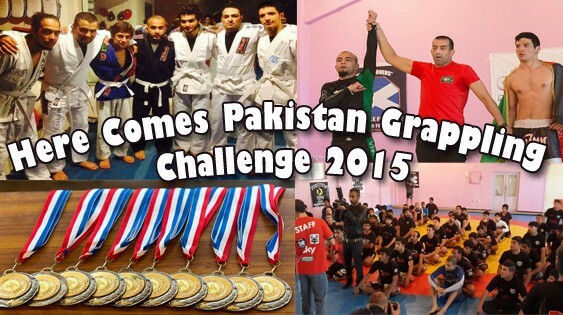 Tell us something about the upcoming Pakistan Grappling Challenge 2015? PGC 2015 will be held in Synergy in Lahore on the 7th of February. There will be 4 weight divisions for the no Gi category where there will be gold silver and bronze medals will be awarded. Gold and silver medalists will enter the absolute category to fight for the belt. All the proceeds from the Gi division go to a charity. Zubair Asghar (Owner of Coretex) is sponsoring the event. We have heard Bashir Ahmed has also agreed to participate in PGC 2015. Is it true? Who will he be fighting? He is entering the gi division to compete against me, Jazzie and Atif. The division will be a round robin submission only. Who is your inspiration in BJJ or MMA? Bernando Faria and Kazushi Sakuraba. What future of BJJ do you see in Pakistan? A very bright one as the Pakistan Brazilian Jiu Jitsu Federation has been formed with members from all over Pakistan. PBJJF will be run by Yousuf Nabi who is a Dela riva black belt along with Bashir, myself, Ehtisham the coach of TFF and Jazzie. 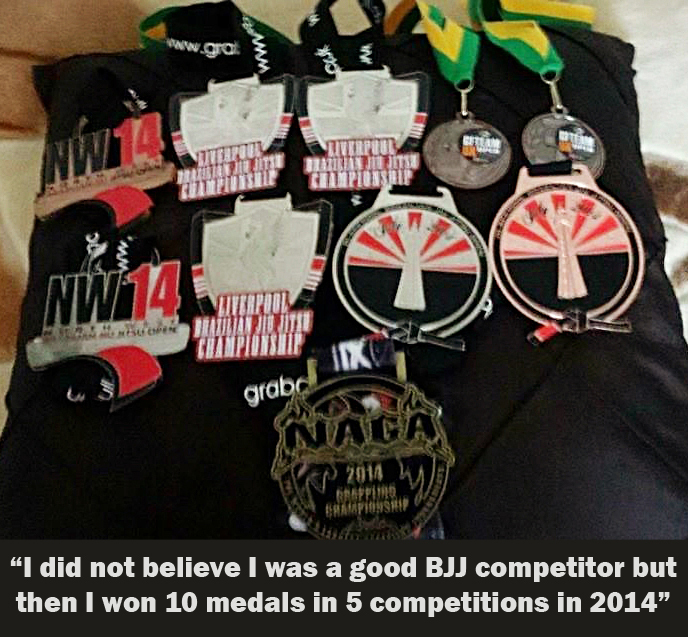 Probably 2014 as I did not believe I was a good BJJ competitor but then I won 10 medals in 5 competitions in 2014. 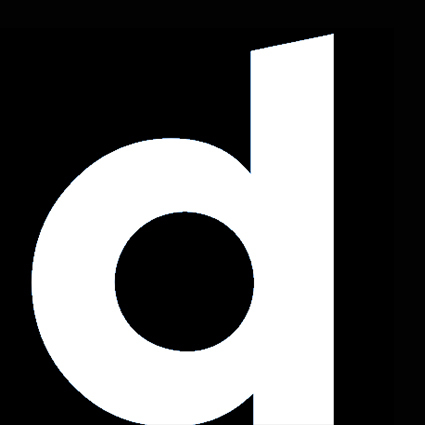 What are your plans regarding holding grappling tournaments in future? I will hold one every year and possibly 2 yearly after I am in a better financial position myself. What suggestions do you want to give to PAK MMA for improvement? Grappling has to be the key focus in order to prevail in MMA on an international platform. What message would you like to give PAK MMA Lovers? Come and check out the event on the 7th of February 2015 where I will also distribute footage of the event at a later date.